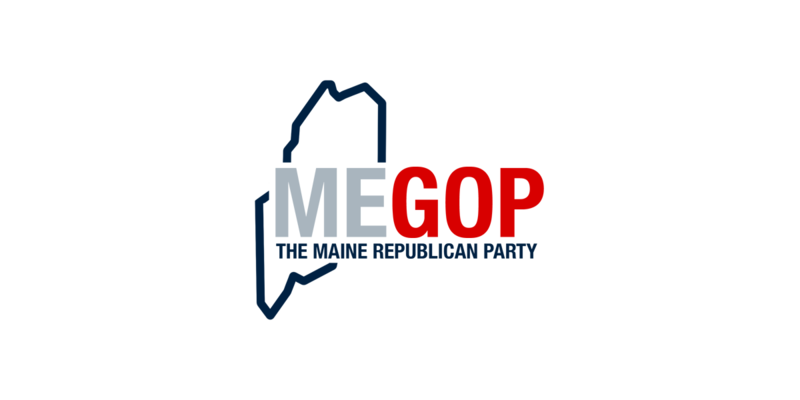 Maine GOP Chair Demi Kouzounas applauded the actions of Androscoggin County Republican Committee, “It is heartening to see so many groups taking a stance against this unethical and possibly unlawful behavior by Representative Tipping. “Unfortunately, it seems that the House Democratic Caucus would rather turn a blind eye to the unethical actions of their own Representatives than actually stand up for something bigger than party lines and hold Rep. Tipping accountable. 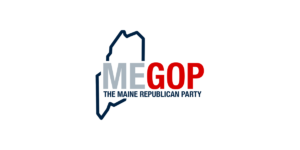 “The Androscoggin County Republican Committee, as do most citizens of Maine, believe that those we elect to represent us the local, state and national level must adhere to the basic tenants of honesty, integrity and ethical behavior. Unfortunately there are some holding elected office who appear to place little to no value on those basic principles. This appears to be the case with Representative Ryan Tipping. His actions demonstrate a lack of integrity and ethical behavior. He refuses to acknowledge, or apparently to even recognize, that his position as Chairman of the Taxation Committee presents a clear conflict of interest given that he was a paid operative of the Yes on 2 group. 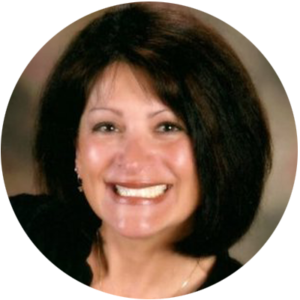 The resolution adopted by the Androscoggin County Republican Committee expresses our concerns and expected behavior by both Representative Tipping and House Speaker Sara Gideon.